Here is our hack day submission. Our team was: Raffi, Jasna, Amanda, and me. We created a way to display info on a large screen for conference purposes. There is three sections: Featured Event, Announcements and Schedule. The design isn't quiet there yet due to the time restraint we had (and lack of a designer =)), but it has the potential to be awesome! 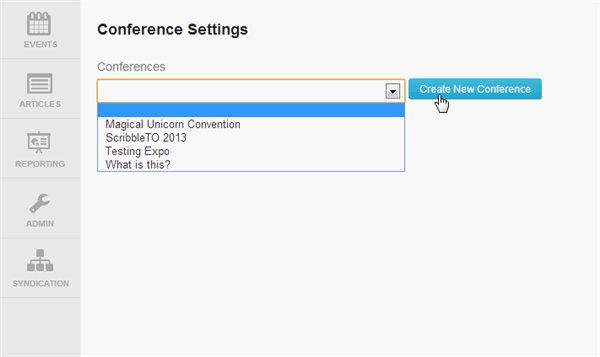 For our submission we added a new menu item called Conferences under the Admin section. 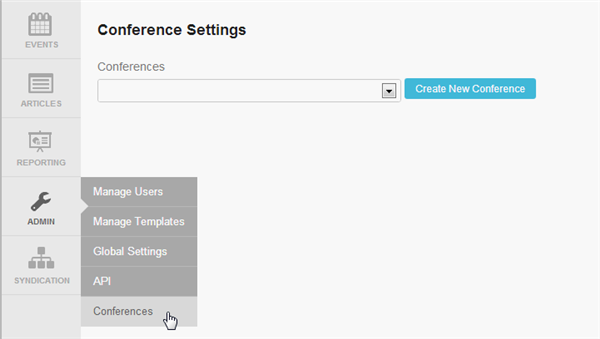 In the conference section you can choose a current conference in the list, or alternatively, create a new one. 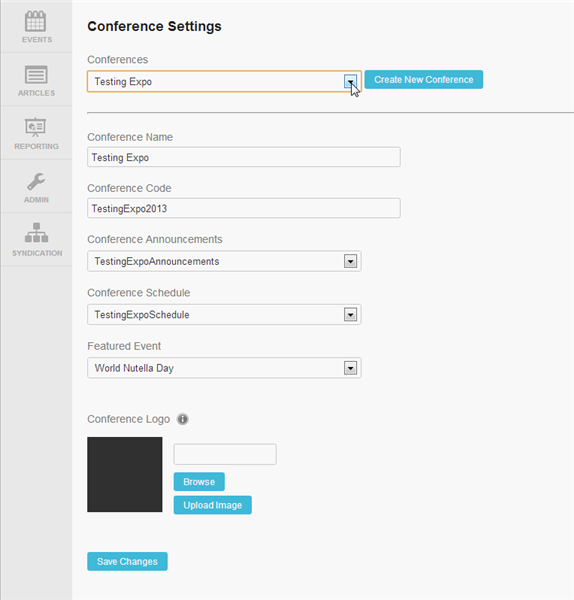 Here is the create new conference screen. 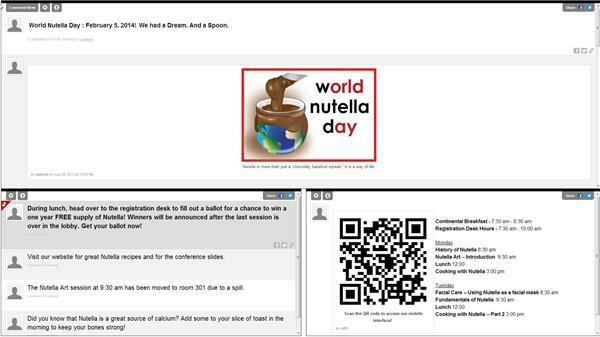 You can enter the conference name, conference code, and select the three events you will use as the featured event, conference schedule and the announcement event, along with being able to upload a logo. Here is the front end portion, or what we call the 'big flashy screen'. Here, as you can see we have the featured event, announcement, and conference schedule showing. The QR code that displays in the schedule section is a code that you can scan with your smartphone that will take you to the list of events/sessions for that conference. Note: The QR code is not functional yet. Our idea for this would be a way for events to be associated to a parent event so specific sessions can be found and utilized for things like Q&A to be more interactive. Attendees would be able to comment and their posts will show up on the 'big flashy screen'.